You’d think Lindsay Lohan would be clutching on to any airtime she can get, but the audacious list of demands she sent to Russia’s most popular talk show would suggest otherwise. 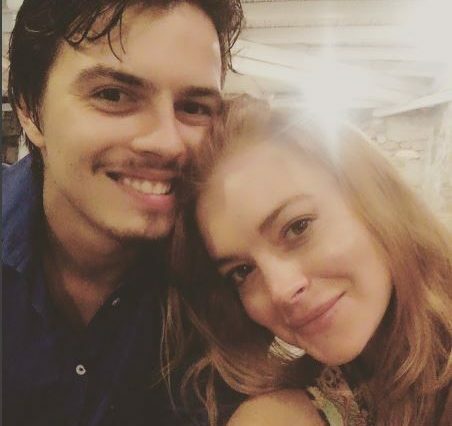 Lohan obviously thinks her love affairs are pretty valuable, demanding a private jet and personal meeting (and photo) with Putin himself in exchange for an interview. The TV Show, Pust Govoryat, are keen to hear all about the public spat between her and her allegedly violent ex-fiancé Egor Tarabasov, The Daily Mail have reported. The Mean Girls star also insisted that the state-funded Channel 1 provide her with: security, a one-year Russian visa with extension, £500,000, hair and makeup artist on board the private jet, and the Ritz-Carlton penthouse suite. TMZ have reported that some of Lohan’s demands have been met. I’m not sure they’ll care enough about the gossip to meet everything on the hefty list though.